Investors in two allegedly fraudulent initial coin offerings (ICOs) descended on the offices of the company behind both of them this past weekend. As much as $660 million may have been lost as a result of the schemes – Ifan and Pincoin – though these figures could not independently be verified as of press time. Yet the protest outside of Modern Tech’s Ho Chi Minh City headquarters, as reported by Tuoi Tre News on Monday, is perhaps reflective of the severity of the situation, which has sparked an official investigation by Vietnamese authorities. According to the news agency, as many as 32,000 investors may have been affected. Online materials for both initial coin offerings bear some of the hallmarks of Ponzi schemes, including Ifan, which boasts that it offers “risk-free activity.” By contrast, Pincoin promises profits of “up to 40% monthly” through a range of bonus structures that favor early investors over later ones. It also uses imagery associated with the get-rich-quick subculture, including a Lamborghini. While questions remain about the ICO organizers and the true extent of the losses, the investigation doesn’t seem to be the only official response. 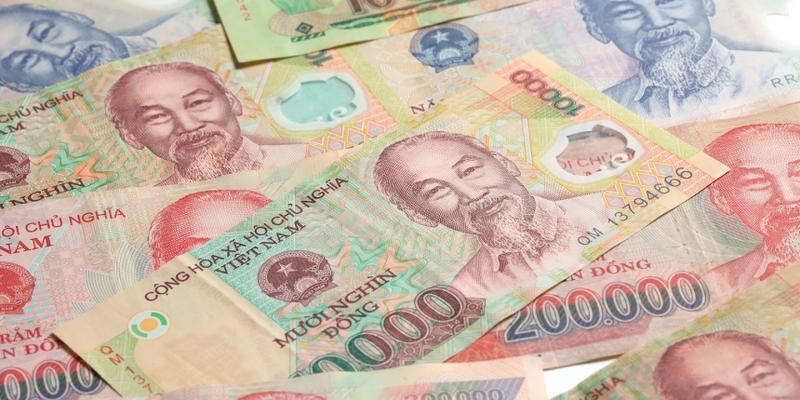 On Wednesday, the office of prime minister Nguyen Xuan Phuc published a directive “on strengthening the management of Bitcoin-related activities and other similar virtual currency” to the central bank and securities regulator, originally dated April 4.